2100 is a bit late for me to be revolted, could we make it half seven? How many buttocks can a robot have, anyway? I swear, if you crop off the authors name this is the book I saw on e-bay advertised as Tom Cruise’s personal copy of the Scientology handbook/guide for OT3s that was left in a pedicab in Jakarta. And if I actually saw no such thing, well…I should! Look at that cover and tell me it is not perfect for a fraudulent pseudo-religion founded by a hack sci-fi author. C’ mon, it’s like the Nexus7 version of the Holy Bible of Bot. Pretty much the same color palette as the Black Sabbath “Paranoid” album cover. 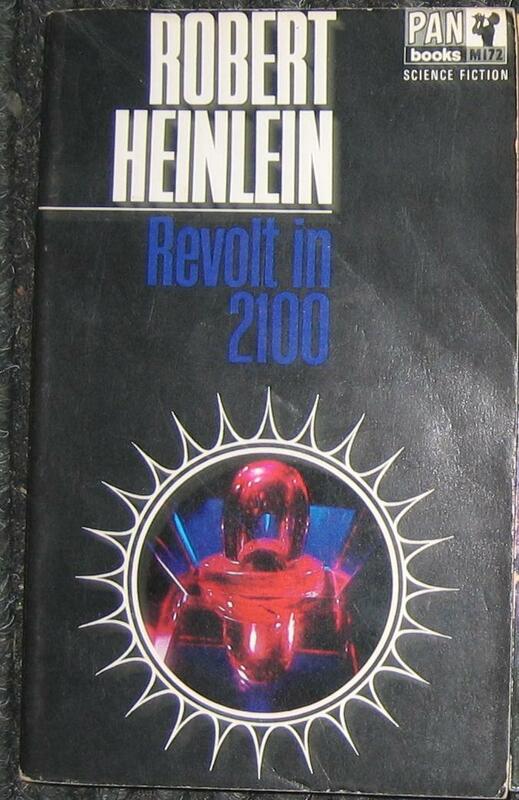 But how, how did a Cylon time-warp into a book cover from 1966? It boggles the mind!